cosplay „comic-con 2008“, via mtv.com. will wright, macher von spore und the sims, war ebenfalls zu besuch, genauso wie die macher des ghostbuster-videospiels. 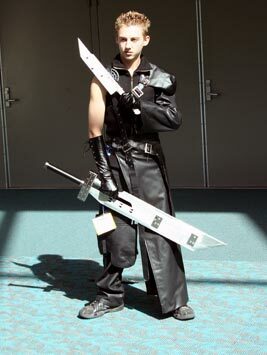 eine weitere cosplay-galerie zur comic con: via joystiq.com.